Improve your bike chain endurance with a good chain maintenance routine. 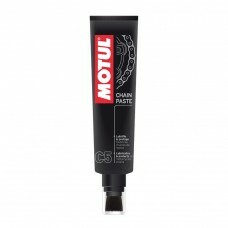 Our Motul Chain Clean products help easily remove encrusted dirt deposits, such as those build ups of oil, earth and grease that can cause additional friction and contribute to the wear and tear of your motorcycle chain. 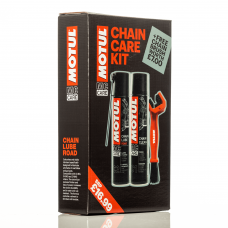 Once you’ve finished with your chain clean, don’t forget the chain lubrication – we’ve got chain lube for all types of bike, including on road and off road bikes. 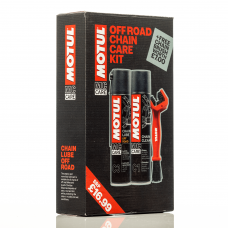 If you’re unsure exactly which products to use, our Motul Chain Care Kits have all you need to maintain your chain.